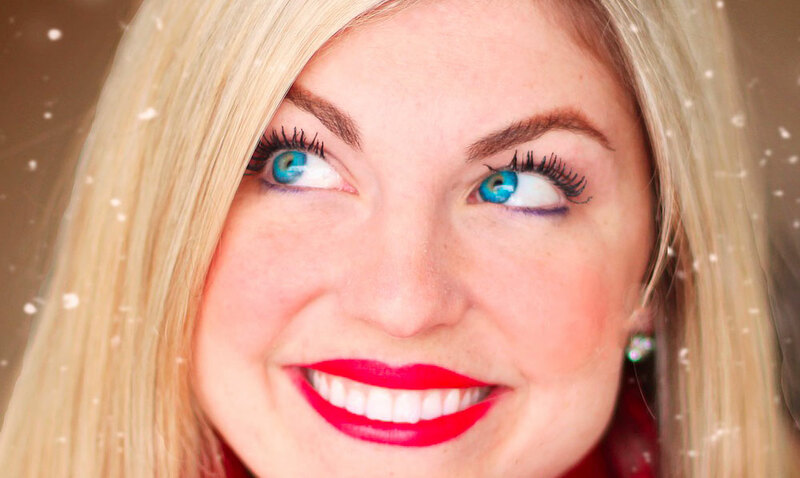 Change your eye color online—it’s quick, easy and fun! 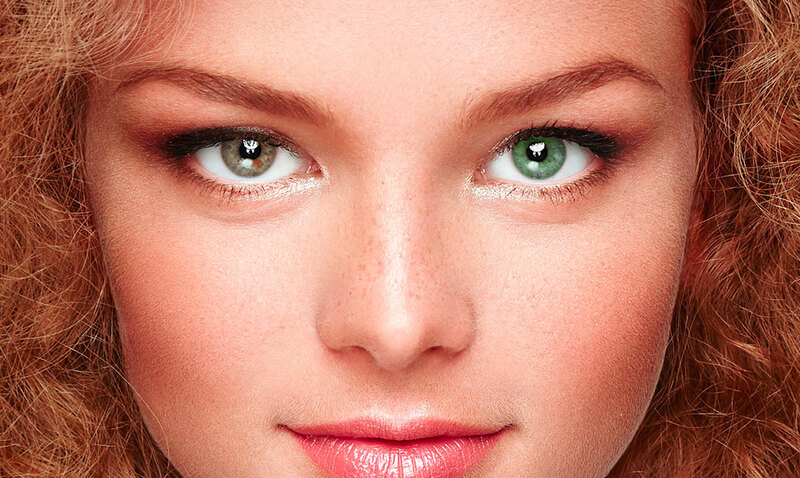 Have you ever wondered what you’d look like with a different eye color? Who hasn’t! 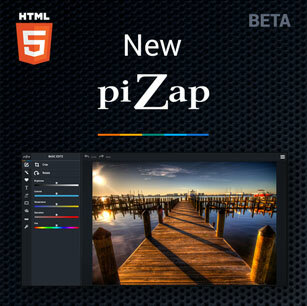 piZap’s Eye Color Changer tool allows you to alter your eye color for an eye-opening experience. 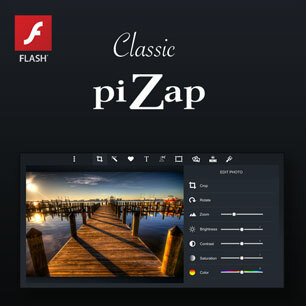 piZap is packed with photo enhancing effects, and the eye color changer is a leading fan favorite. The in-app tool lets you pick from a variety of beautiful eye color shades; easily swap between blue and green to see what looks best on you. The natural looking eye color changer is one of piZap’s many photo touch up tools. You can also remove blemishes, erase wrinkles, add airbrush makeup + more. Change eye color online or download the app for mobile devices. 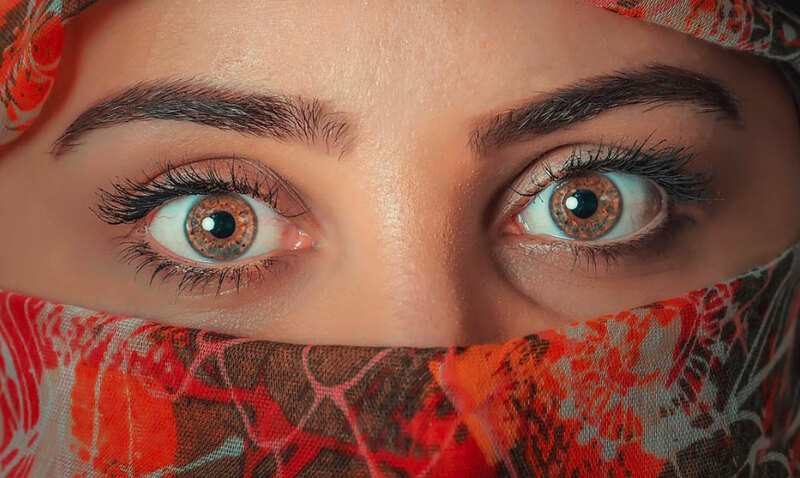 Changing eye color using Photoshop takes some skill and experience, but using piZap to change your eye color is easy for everyone. The carefully designed user interface is made for ease of use, allowing people of all ages and technical capabilities the chance to change eye color online quickly and easily. Get ready to have a good time playing with different eye colors on you and all your friends. Save and share with friends and family to see what they think of you with different colored eyes. Better yet, change your friends’ eye colors and send them their surprise transformations. There are endless ways to have fun using piZap’s eye color changer. Once you’re sporting your new eye color, piZap has plenty more photo enhancing tools ready for you to enjoy. Remove blemishes and wrinkles or whiten your teeth. Not to mention there are hundreds of fonts and text effects, plus thousands of stickers you can add to your photos. Use the MEME maker or make custom Emojis. piZap also offers tools to design and create logos and web graphics.